Minot Glass Company – 217 South Main …. 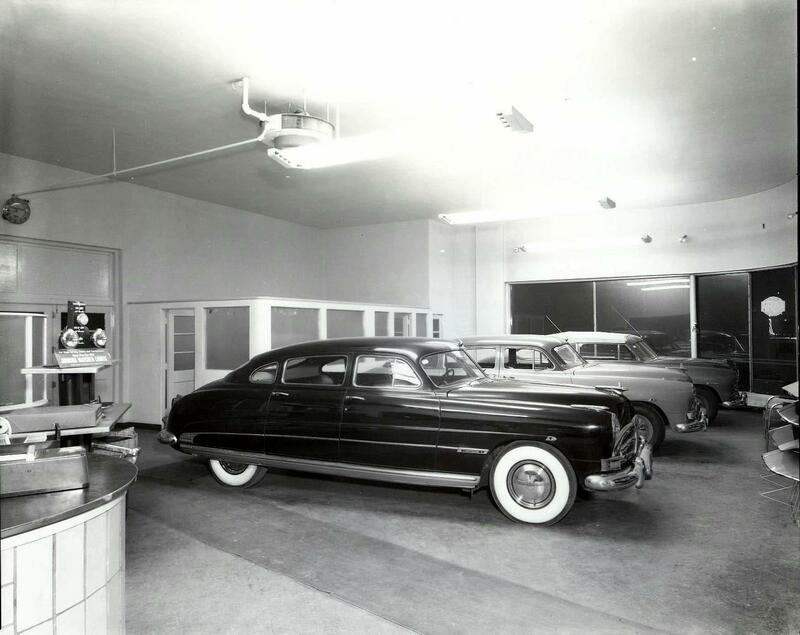 Union National Bank – At that time still in their location on Main and Central – Now the Taube Museum …. Minot Federal Savings and Loan ….. City Market – quality meats and groceries – Tyler Haugeberg proprietor …. Swenson Furniture – Highway 83 South (now CompuTech Computers) …. Harry R Cook and Sons – 9th Street and Burdick Expressway – (now home of Big Boy Toys) …. 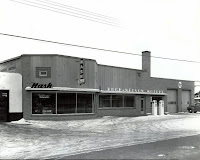 Hugh Nelson Motors – 8th Ave and 2nd St. NW ( now the Home of Westlie’s Tire Center ….. Harry’s Variety Store – 329 2nd St NW ( North Broadway – across from what is now Watne Realty .